You have always dream about! A Clean Design, perfect for you! 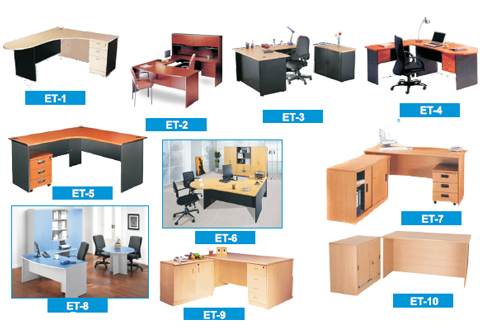 to small sizes and types of office workstation. A Clean and Perfect Design! 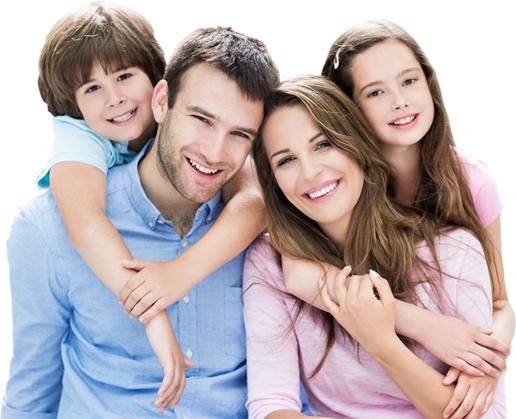 A Clean and Perfect Design, perfect for you! 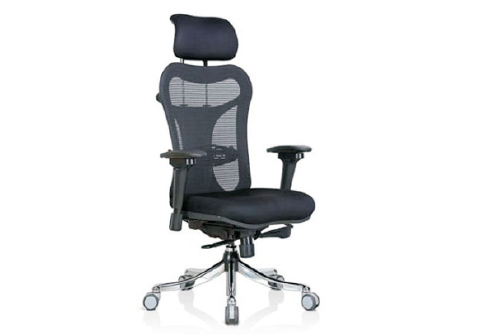 Now is your chance to bring together style, comfort and function with a breathable mesh office chair. 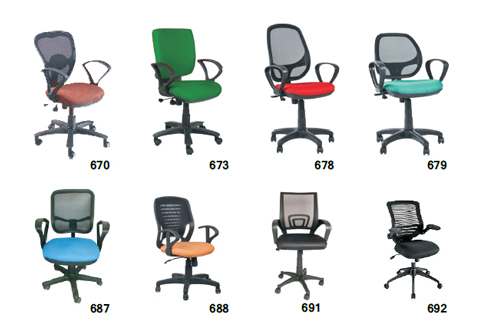 With Chair Office's mesh office chairs and Rexine mesh chairs. 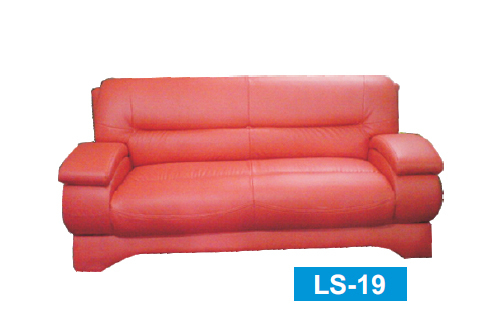 A sofa is one of the most important purchases for your home. It's the main focal point of a living room. 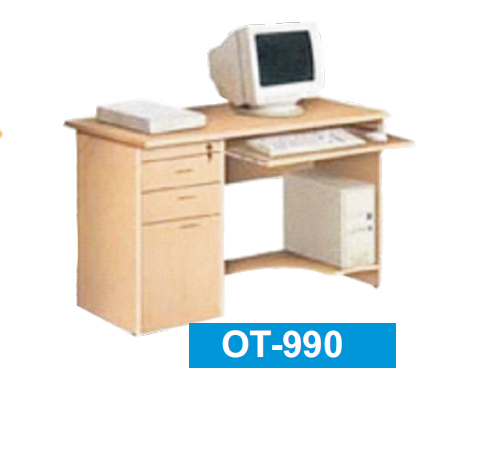 A piece of furniture typically having a flat top for writing, reading, or using a computer, and often drawers or compartments. 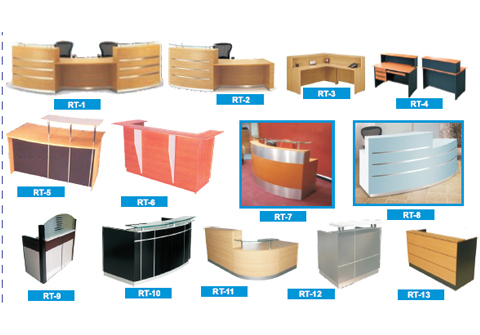 Steel furniture is a type of furniture that uses steel parts in its construction. There are various types of steel that can be used, such as iron, aluminium, and stainlesssteel. 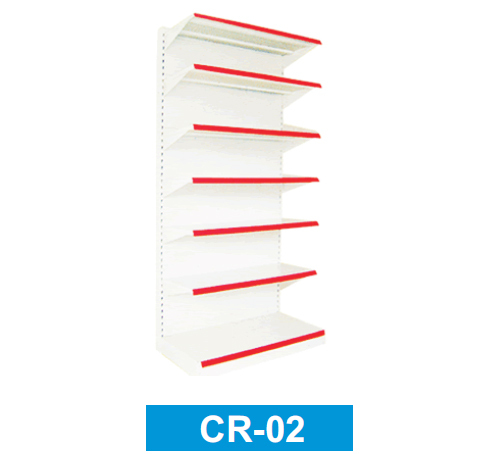 Commerical rack is a term used to describe the purchase of packaged solutions which are then adapted to satisfy the needs of the purchasing organisation. 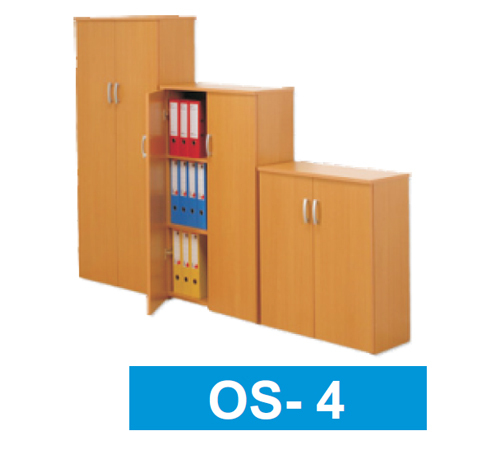 Wooden Cot is a term used to describe the purchase of packaged solutions which are then adapted to satisfy the needs of the purchasing organisation, rather than the commissioning. 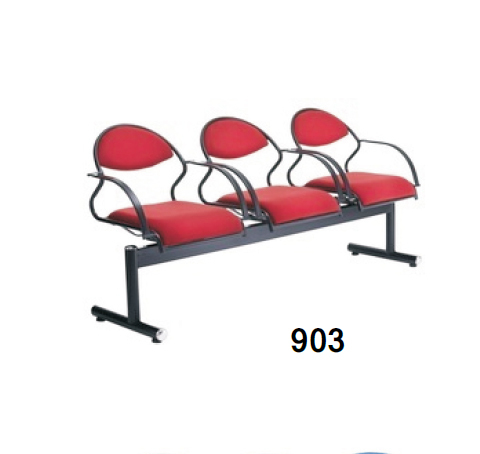 Garden furniture, is a type offurniture specifically designed for outdoor use. 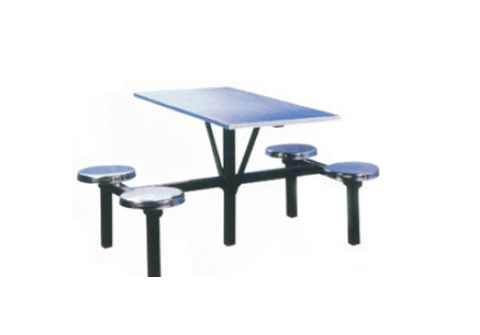 It is typically made of weather-resistant materials such as aluminium which does not rust. 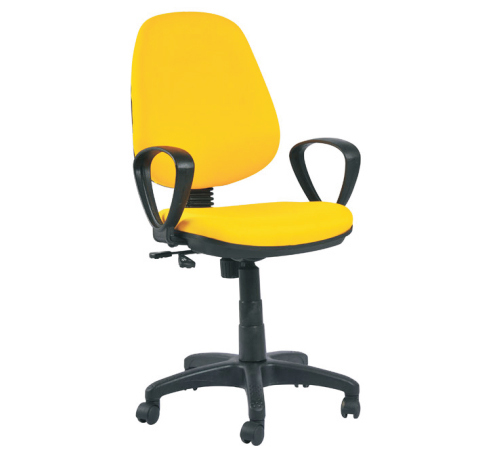 Work Station Chair is a type offurniture specifically designed for outdoor use. 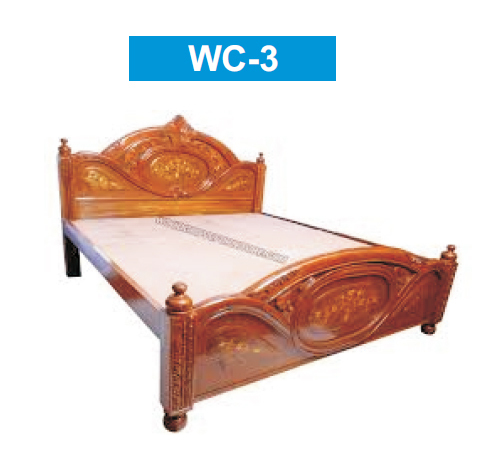 It is typically made of weather-resistant materials such as aluminium which does not rust. 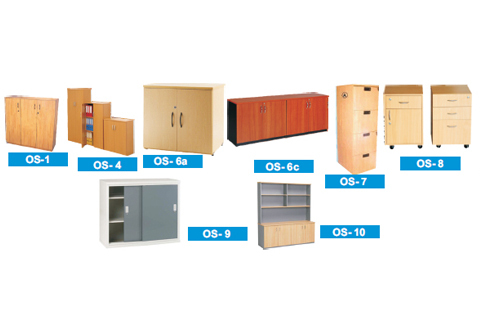 Office Storage is a type offurniture specifically designed for outdoor use. 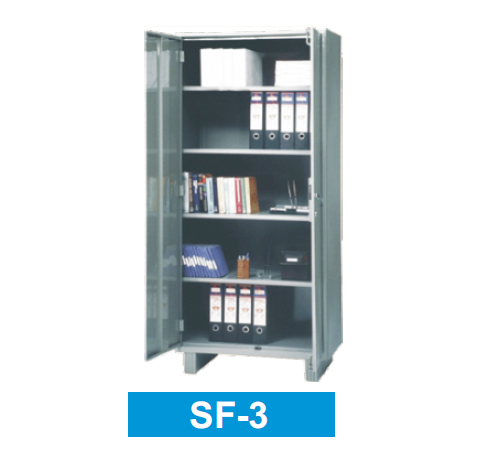 It is typically made of weather-resistant materials such as aluminium which does not rust. 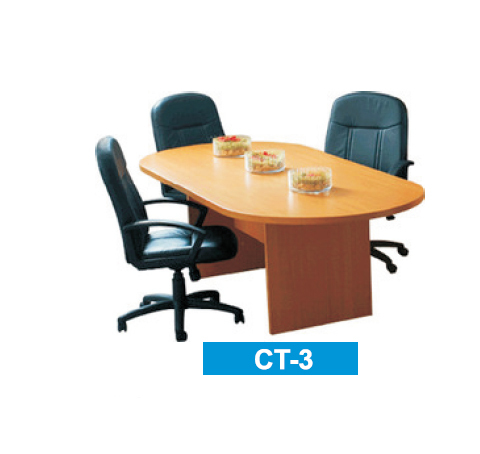 Executive Tables is a type offurniture specifically designed for outdoor use. 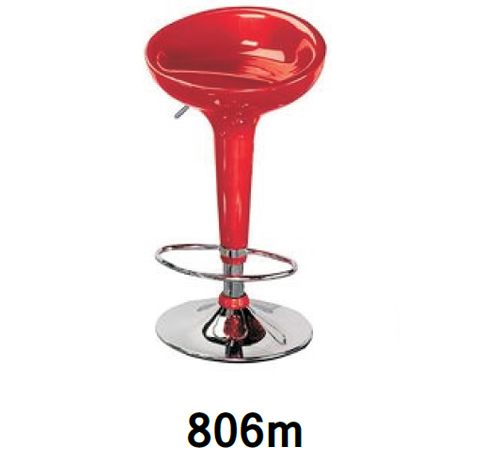 It is typically made of weather-resistant materials such as aluminium which does not rust. 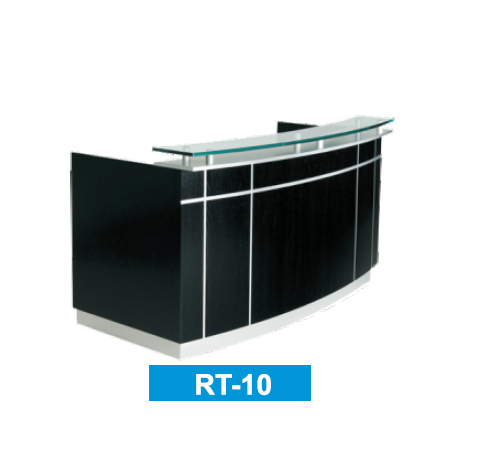 Reception Tables is a type offurniture specifically designed for outdoor use. 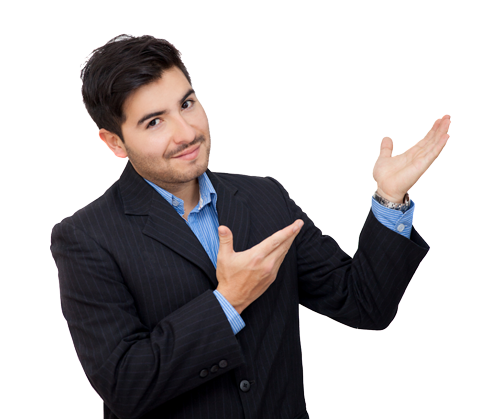 It is typically made of weather-resistant materials such as aluminium which does not rust. 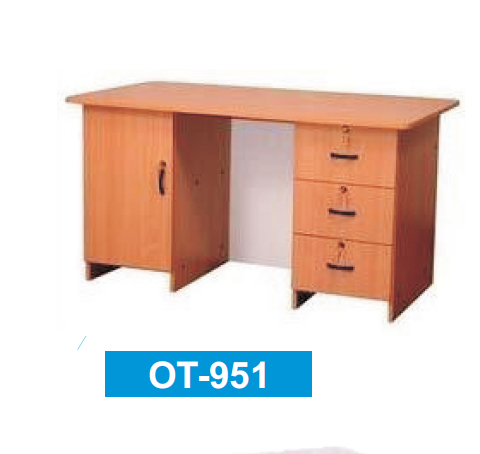 Office Tables is a type offurniture specifically designed for outdoor use. 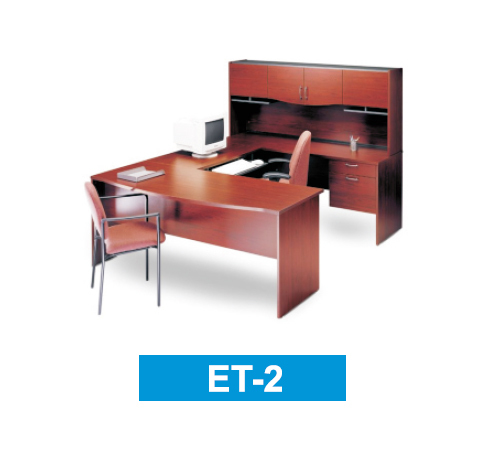 It is typically made of weather-resistant materials such as aluminium which does not rust. 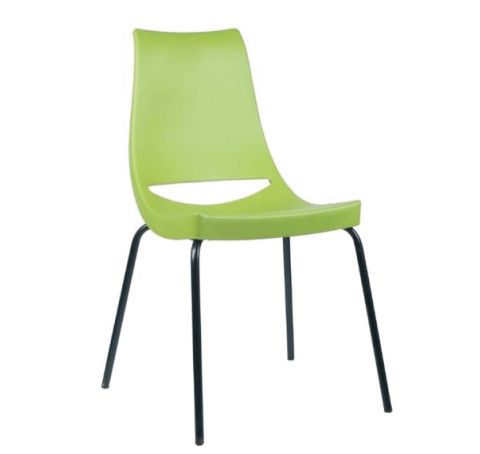 Visitor & Dining Chair is a type offurniture specifically designed for outdoor use. It is typically made of weather-resistant materials such as aluminium which does not rust. 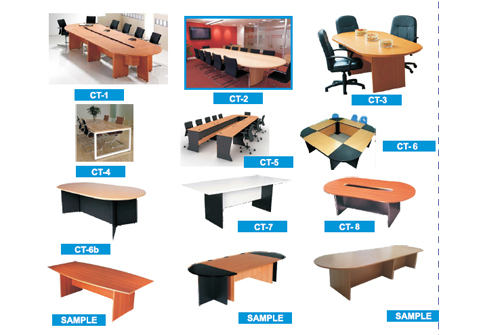 Conference Tables is a type offurniture specifically designed for outdoor use. It is typically made of weather-resistant materials such as aluminium which does not rust. 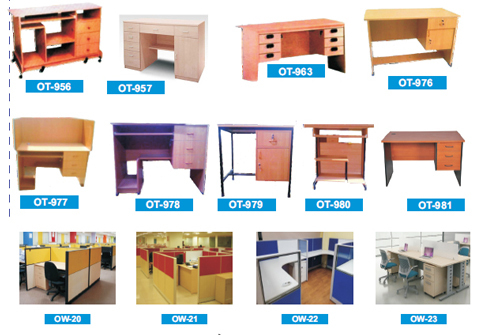 Office Workstation is a type offurniture specifically designed for outdoor use. It is typically made of weather-resistant materials such as aluminium which does not rust. 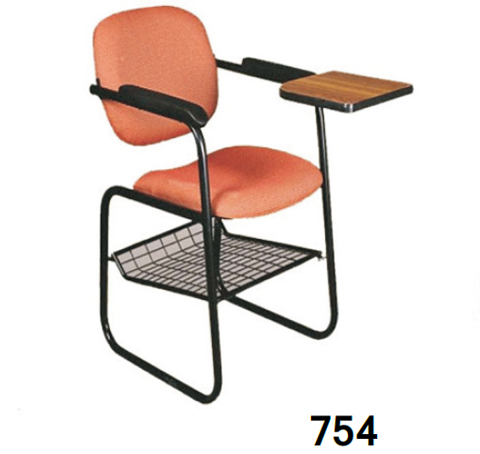 Writing pad chair is a type offurniture specifically designed for outdoor use. It is typically made of weather-resistant materials such as aluminium which does not rust. 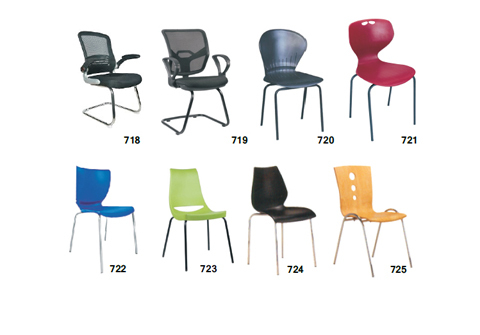 Bar Chair is a type offurniture specifically designed for outdoor use. It is typically made of weather-resistant materials such as aluminium which does not rust. 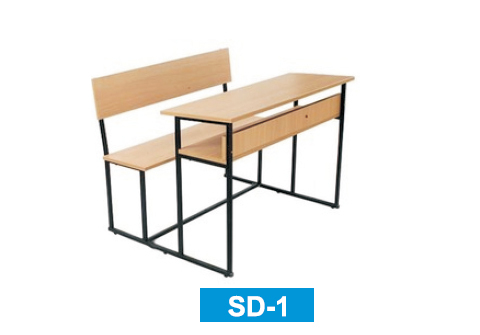 Auditorium Chair is a type offurniture specifically designed for outdoor use. It is typically made of weather-resistant materials such as aluminium which does not rust. 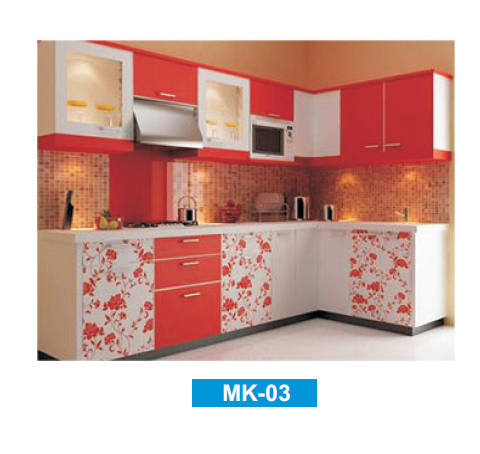 Modular Kitchen is a type offurniture specifically designed for outdoor use. 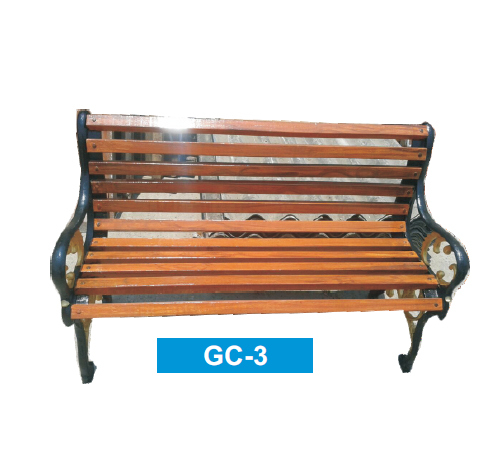 It is typically made of weather-resistant materials such as aluminium which does not rust. 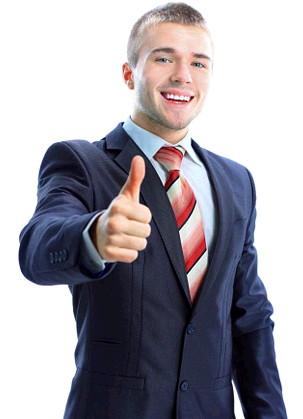 We are obliged to our clients for providing an excellent quality of products and services. 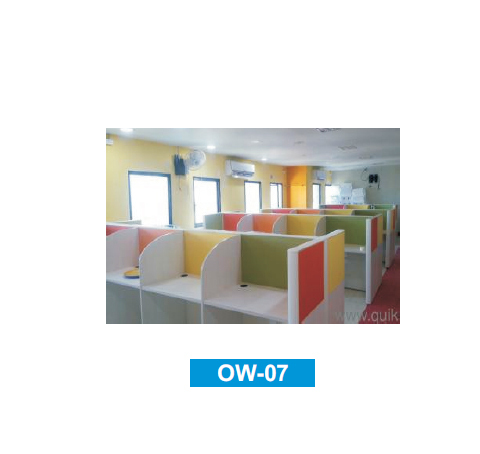 Furthermore, we always try hard to upgrade our production facilities and this helps us to increase our production capacity.